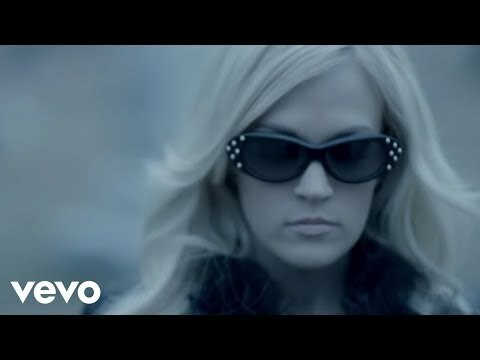 Brad Paisley's official music video for 'Remind Me' featuring Carrie Underwood. 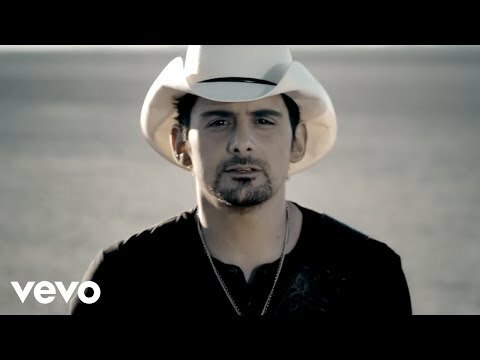 Click to listen to Brad Paisley on Spotify: http://smarturl.it/BPaisleySpot?IQid=. 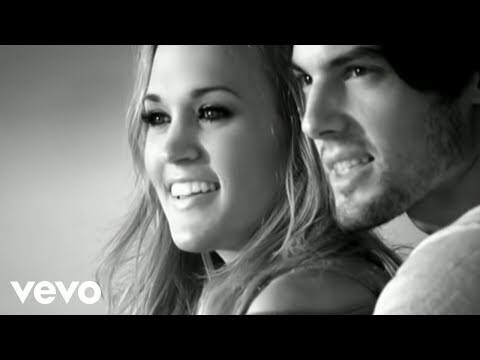 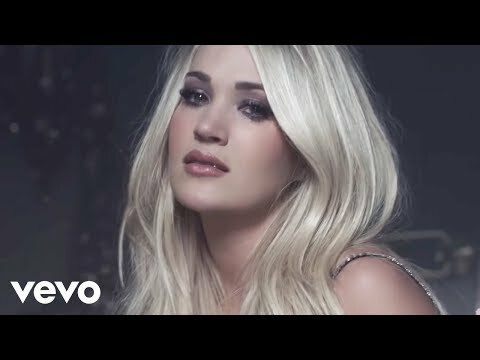 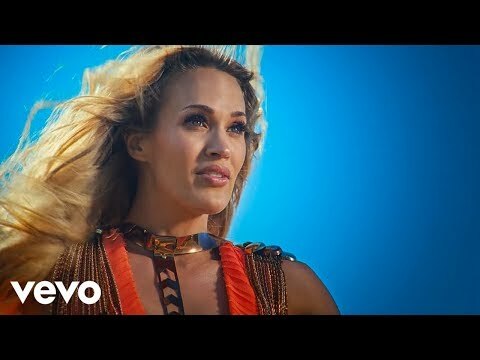 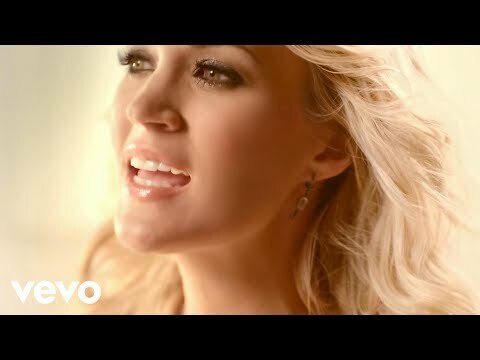 Carrie Underwood's official music video for 'Jesus Take The Wheel'. 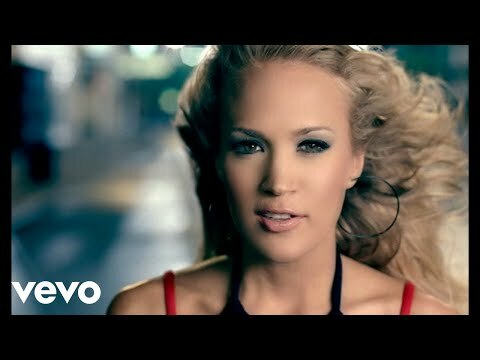 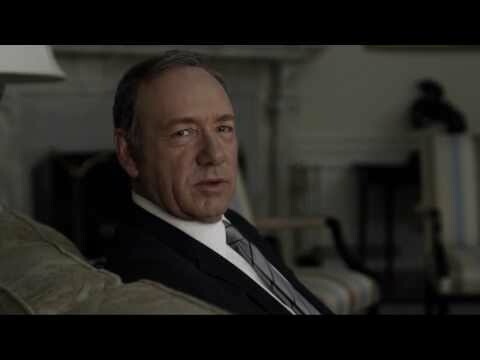 Click to listen to Carrie Underwood on Spotify: http://smarturl.it/CarrieUSpotify?IQi. 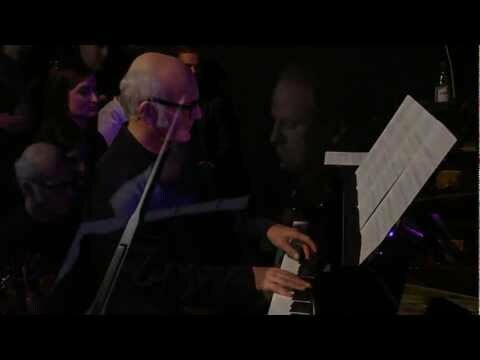 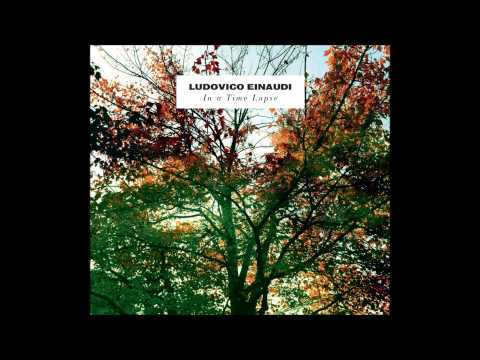 Song taken from the "In a Time Lapse" album Ludovico: Piano Daniel Hope: Violin. 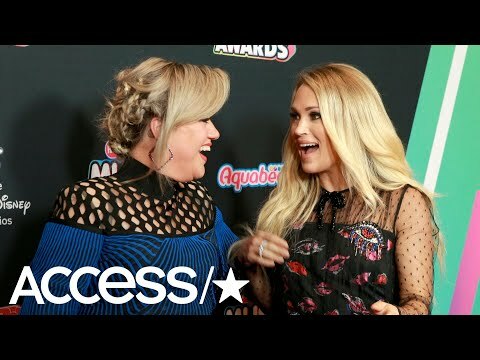 Brittany Snow plays Chris Harrison in this mock final rose ceremony--but Colton shuts it down with his infamous fence jump! 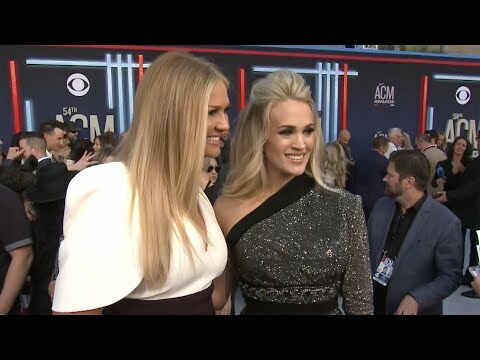 Watch on "Busy Tonight"!